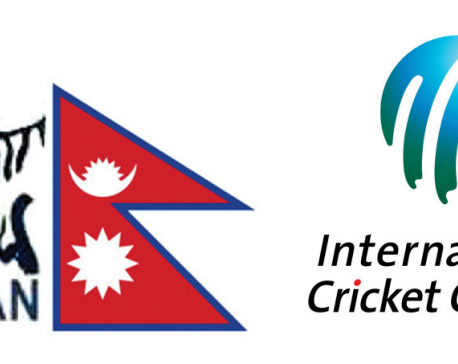 KATHMANDU, Feb 11: National team captain Paras Khadka, Sompal Kami and Basant Regmi have improved their position in the latest T20 ranking released by the International Cricket Council today. 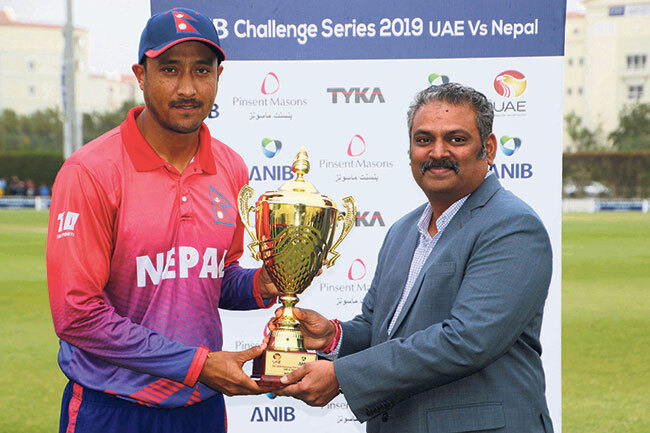 Riding on the success of the recent T20 series win against the United Arab Emirates recently, Paras Khadka has climbed to the 90th position as batsman and 40th position as an all-rounder. 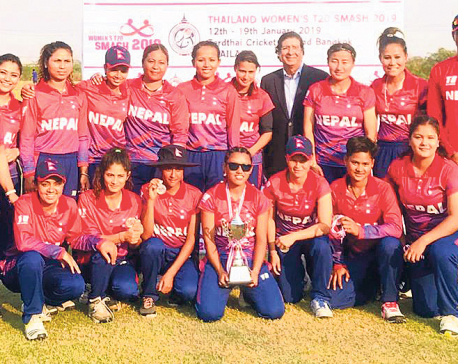 Likewise, Sompal has improved by 23 points to climb to 70th position among the bowlers while he stands in the 51st position as all-rounder. 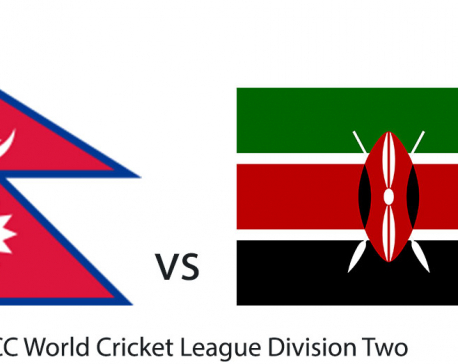 Basanta Regmi also improves by 3 points to reach 71st in the ranking.